Wow! 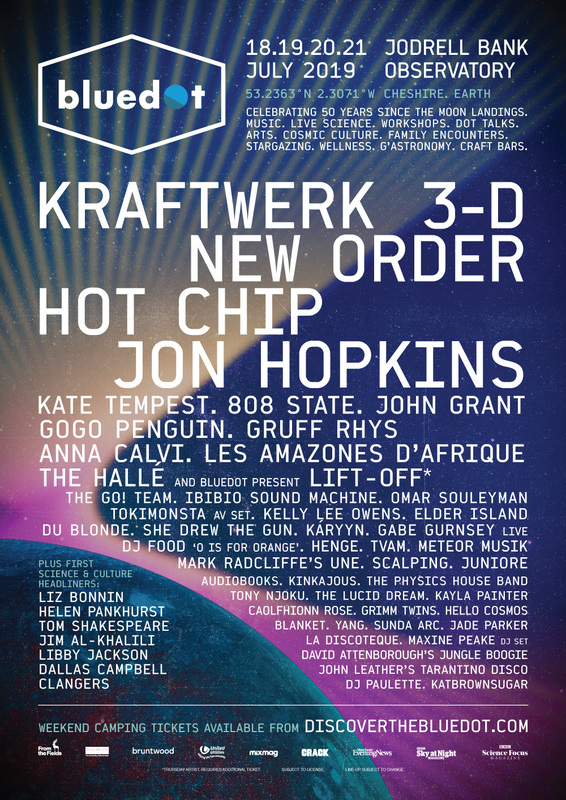 Look at this year’s Bluedot line-up! It’s a real honour to be part of it. Ticket details coming on Thursday.